Wall to Wollondilly engages the local community, landholders, government, community groups and not-for-profit organisations to help restore critical habitat, reduce the impact of weeds, improve water quality and return the Wingecarribee River to a healthy state. The Wingecarribee River in NSW serves as a major corridor in the Southern Highlands linking the coastal cliffs with the Central Tablelands. 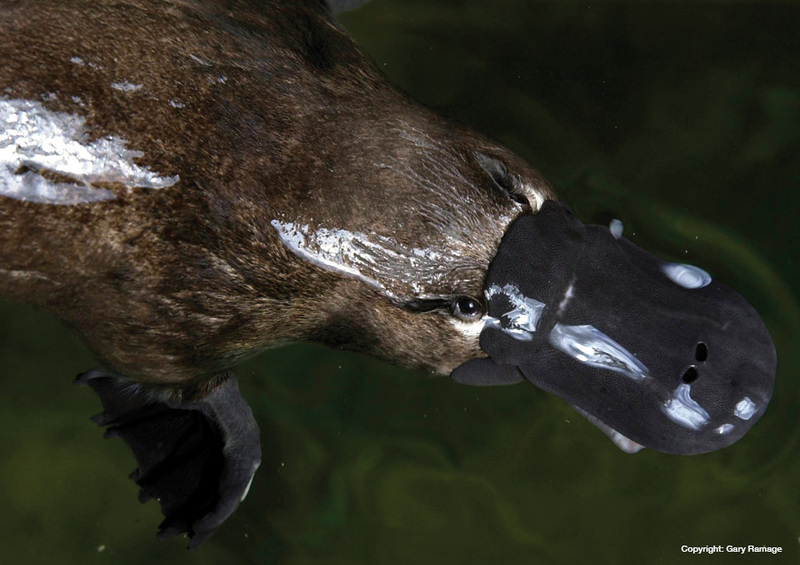 Extensive land clearing has left the river in a highly degraded state, threatening water quality and the future of the river’s many native plants and animals, like the Platypus and Yellow-Bellied Gliders. 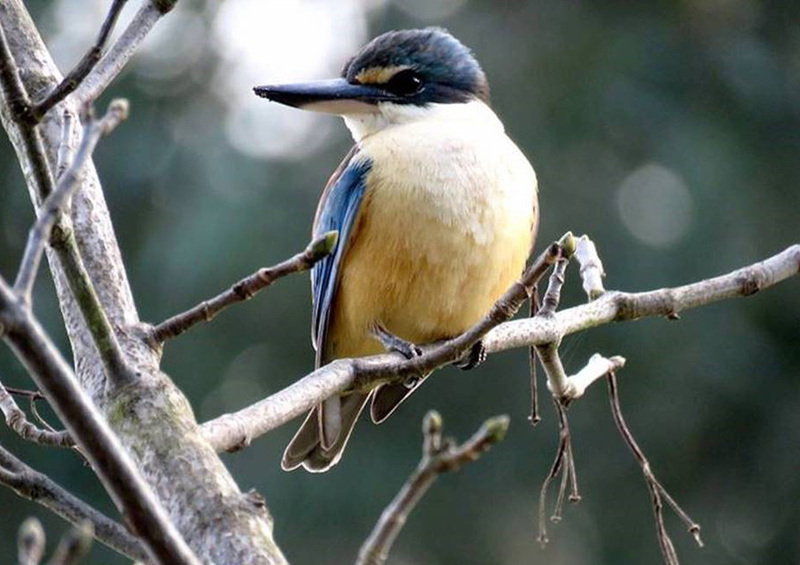 The Wall to Wollondilly (W2W) project is working with the local community to protect and restore critical habitat for these species, and improve the health of the Wingecarribee River. The project forms part of the Great Eastern Ranges Initiative which is bringing people and organisations together to protect, link and restore healthy habitats across 3,600 kilometres of eastern Australia. W2W engages the local community, landholders, government, community groups and not-for-profit organisations to help restore critical habitat, reduce the impact of weeds, improve water quality and return the Wingecarribee River to a healthy state. The project builds on past and current planning and projects to create long-term, sustainable change in ecosystem health. This results in the best value of environmental outcome for every dollar spent. Through W2W, Greening Australia hosts community workshops and events including planting days, bird surveys and technical workshops, Habitat Hollow workshops, weed control days and the local river festival. By joining the W2W Rivercare Group, volunteers can also help to remove willow chokes and restore habitat for Platypus, restore vegetation and enjoy a morning walk along the path connecting ‘Burradoo to Bong Bong’ to observe the river and current Landcare work that has already been completed. Restore vegetation on your property. Ian’s love for the outdoors drove him to study an honours degree at the Australian National University working on our direct seeding projects around the NSW Southern Tablelands. 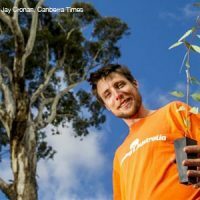 On graduating he went straight into a full-time position with Greening Australia and today works as a senior project manager for our Canberra hub.